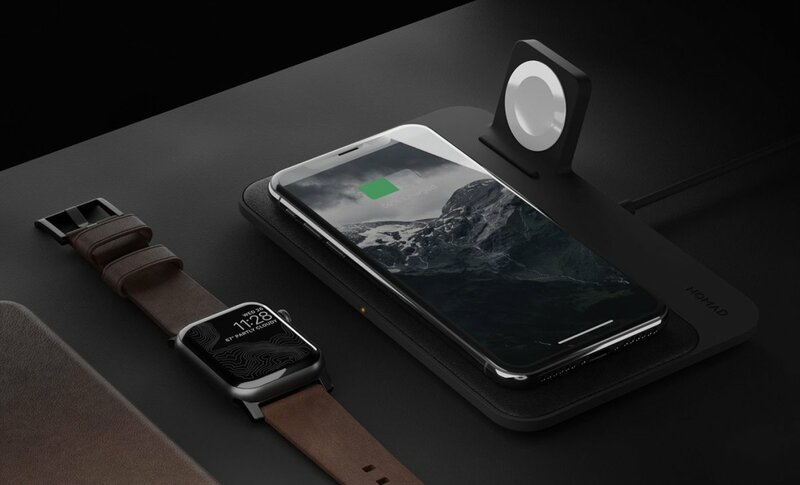 It&apos;s starting to look like Apple won&apos;t be releasing AirPower anytime soon, if ever, but brands like Nomad have been building wireless charging pads that are not only beautiful, but work incredibly well. 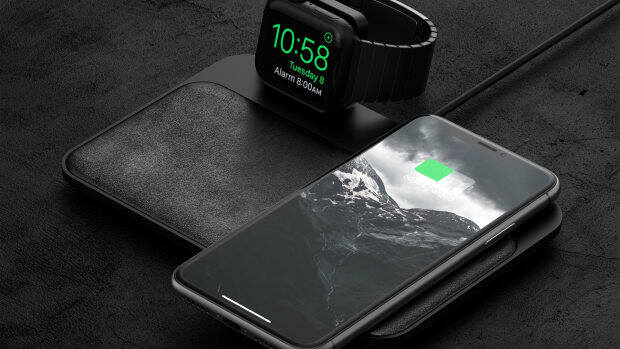 Their newest Base station charger features a trio of coils inside the charging pad so you&apos;ll always have a consistent stream of power no matter how you decide to align your phone and now they&apos;ve added an Apple Watch dock. 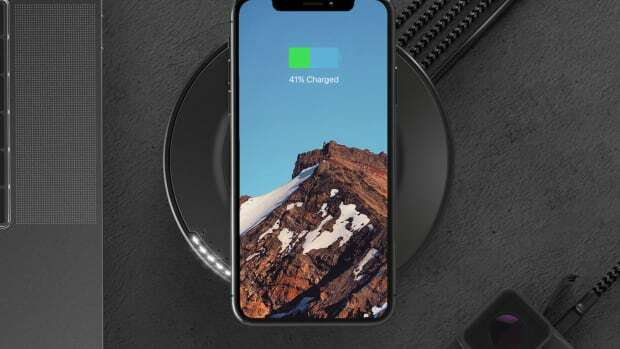 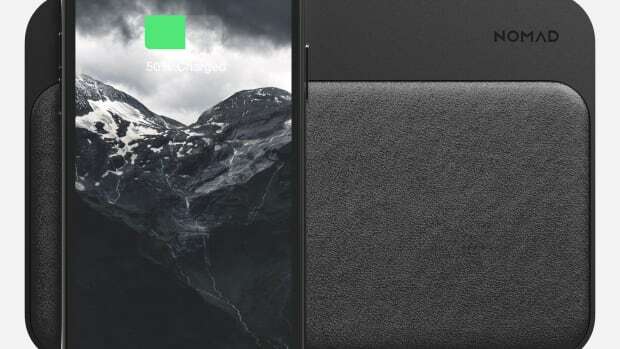 The frame of the charger is crafted from aircraft-grade aluminum and the charging surface is crafted from padded leather for a premium accessory that&apos;ll make you forget AirPower ever existed in the first place.